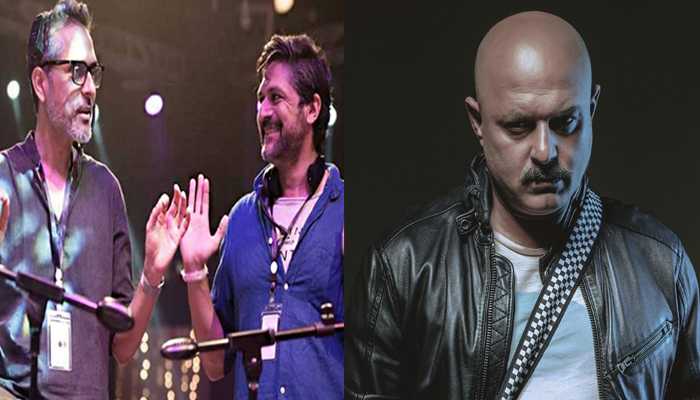 Recently, a new poll about which artists represent their genres best started on social media and fans from both sides unanimously voted Strings for Pop and Ali Azmat for Rock. The poll was started by musician Xulfi on his social media account. There has been a clash of genres as new bands are coming forth, producing music and releasing songs and albums with collaborations. But veteran musicians in the country are possessive about the genres in which they have been producing music for over 30 years. On Monday night, he also posted a short video in which he declared that he will defend Rock against any genre whenever Pakistan needs him to do so. He played a rock tune on his guitar at the end of video. After that Xulfi shared that video and asked his followers if they want to see these two in rock vs. pop battle. Strings then responded to this challenge in a video posted on their official Facebook page. Strings said that they have read the article in newspaper and saw the polls and this is huge for them to be chosen as the pop icon of the country.